Ready to buy your first home? Buy this house for cheaper than you pay in rent. 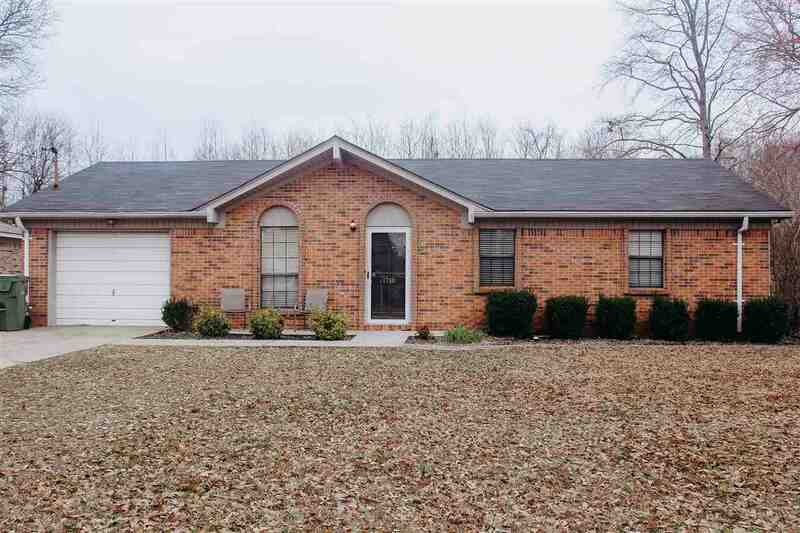 This cute 3 bedroom, 2 bath home is ready for you to call Home Sweet Home! Updated Kitchen features include custom tile Back-Splash & Updated Black Appliances. Enjoy your afternoons & weekends out back, private screened in back porch, privacy fence surrounding the back yard & storage building that stays with the home. SO pack up your favorite things & come see your perfect match. You will be exited to call this adorable place HOME! !